Effortless Zigzag cutting of suiting,shirting,blended woolen,denim,furnishing,knitted & tyre cord fabrics. 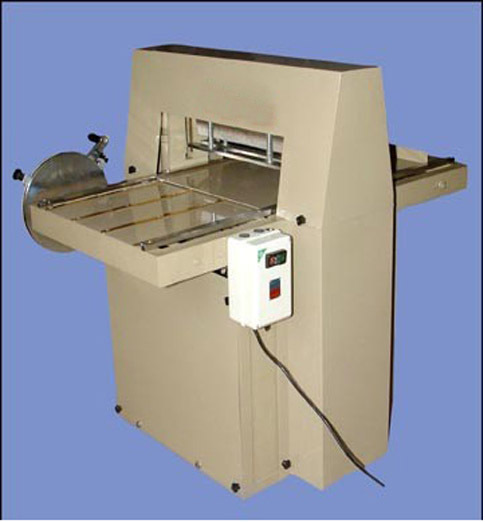 Ideal for cutting maximum fabric heap of 50mm & maximum 20 strokes per minute. The main body of machine will be single piece,made from iron steel material so as to get smooth and vibration free operation. Models available in different blade size having 13",18",24",32" & 36"